Its been announced today that The CW has renewed Supernatural, Riverdale, The Flash and Charmed for the 2019/2020 season. "This season, we expanded our primetime schedule to six nights with the addition of Sunday — which has been an unqualified success for the network, our affiliates and our advertisers. In addition to growing our schedule across the week, we also continue to add more year-round programming. 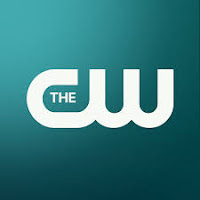 The early renewal of these signature CW series gives us a head start on laying out the 2019-2020 season, and this is just the beginning," CW president Mark Pedowitz said. "These shows provide a strong foundation for our multiplatform programming strategy, and we look forward to building on this with even more returning and new shows as we approach the May upfront."